Welcome to Hawthorne Park... 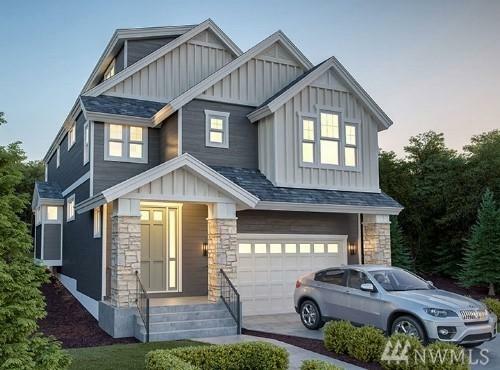 The 'CALVIN' floor plan features 4/5 Bedrms, 2 full + 2 3/4 baths.Great room & Spacious kitchen and dining, Jenn-Air SS appliances, 36' gas range, full tile backsplash & under cabinet lighting. 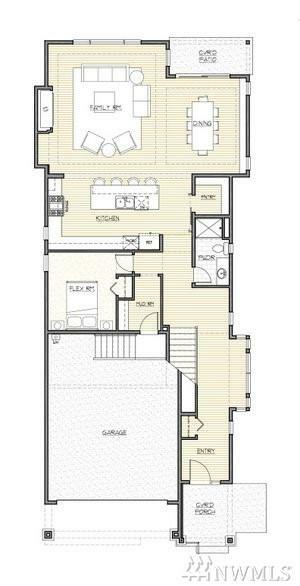 Large center island, Flex/bedrm & 3/4 bath on main level. 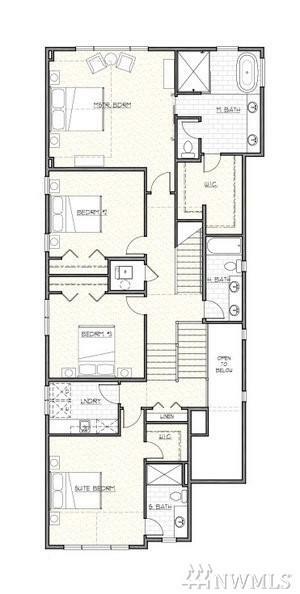 4 bedrooms up, one with private 3/4 bath & 3rd Sty Bonus Rm. Large master with spa like bath..Private back yard with covered patio. This bright EAST facing home has all the details in a Burnstead home ! The listing data relating to real estate for sale on this web site comes in part from the Northwest Multiple Listing Service. Real estate listings held by brokerage firms other than The Robert Ott Group | Compass are marked by the "three tree" symbol; detailed information about such listings includes the names of the listing brokers. Data last updated 2019-04-21T20:13:52.483.